A focused practice rig with GK tone. A longtime favorite of the biggest session artists in the industry, Gallien-Krueger's MicroBass remains the standard for high-quality compact bass amplification in and out of the studio. 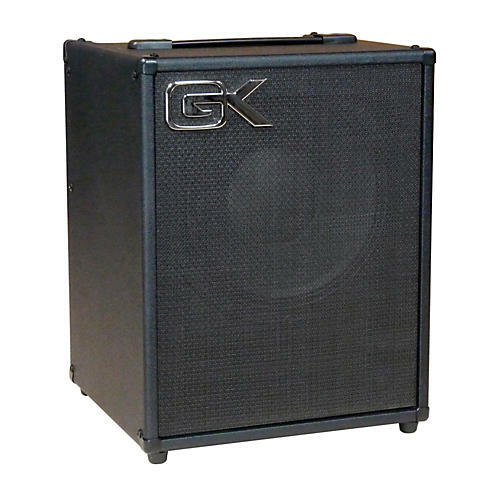 Used alone or with the 112MBX extension cabinet, this little MB110 1x10" 100W Ultralight bass combo powerhouse delivers a surprisingly large and articulate sound. Dimensions: 14.5" x 12.5" x 12.5"